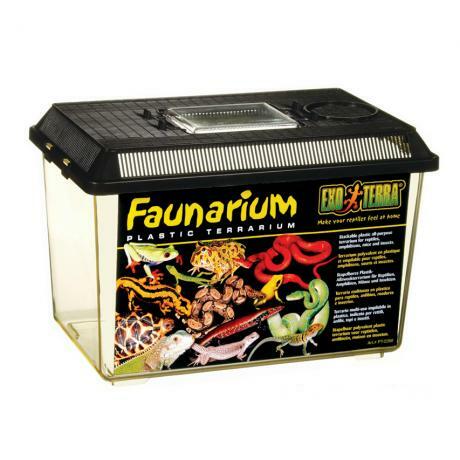 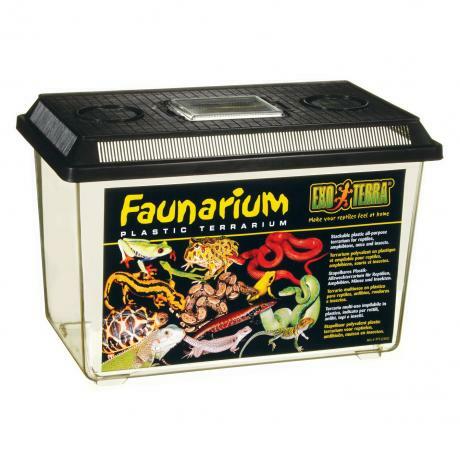 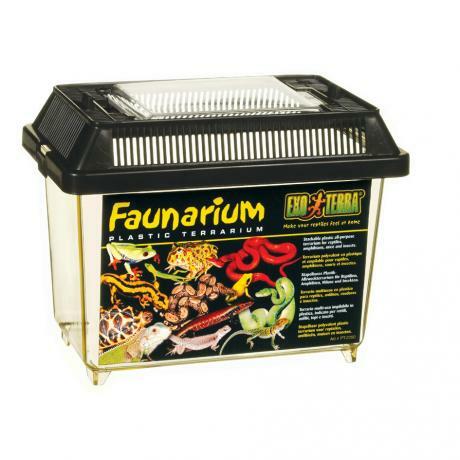 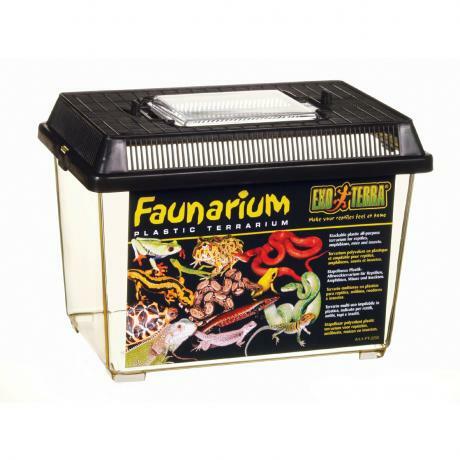 The light weight plastic tanks are ideal for Inverts, some Amphibians and Lizards and your Live Foods. 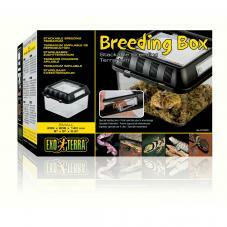 They look nice, are available in different sizes and very affordable. 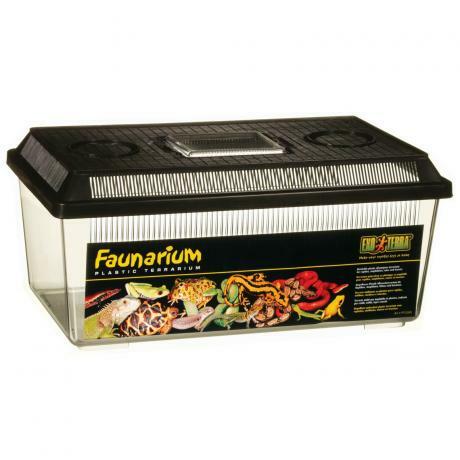 You can stack these on top of each other to save space if you have a number of Exotic Pets. 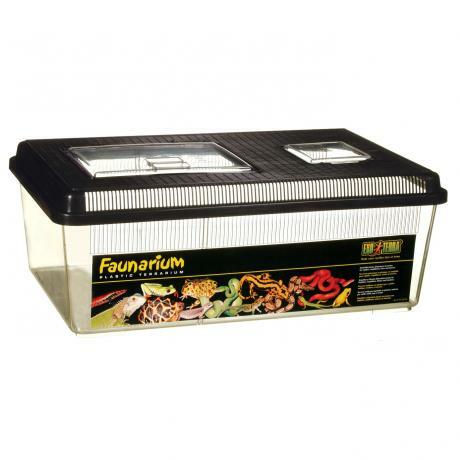 The lids are black which will look nice in any house.